Focus blend is 100% a Certified Organic Essential Oil Blend. 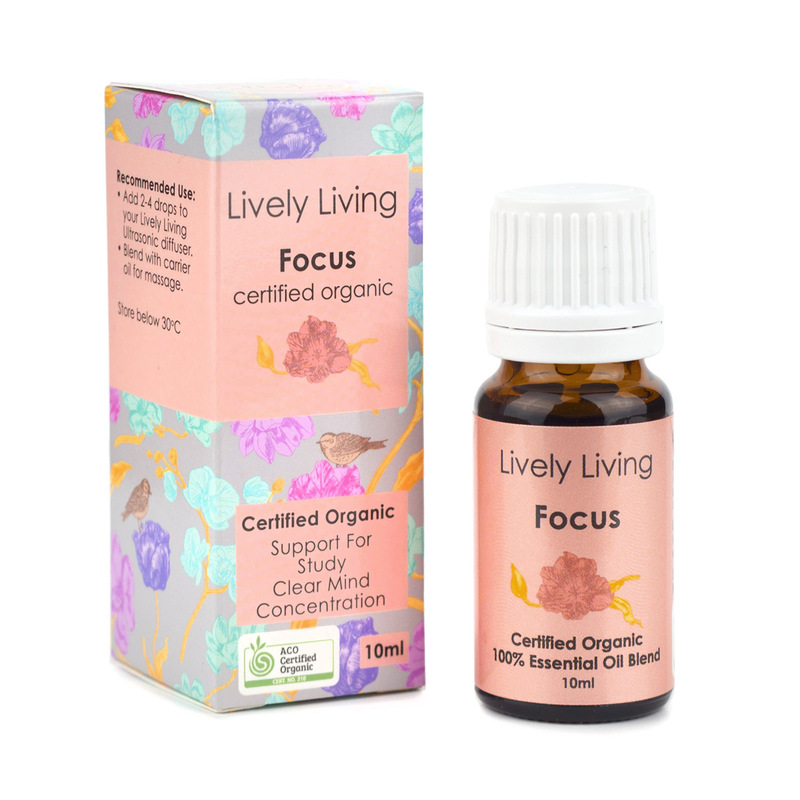 Focus Certified Organic blend is an excellent addition to your essential oil range. A few drops of this Pure Essential Oil into your diffuser will give you a mental edge on the things you need to concentrate and focus on. Perfect for diffusing in kids bedroom whilst doing their home work. Or even on your office desk when you need to block out the noise and just FOCUS.